For nearly 20 years, Guilderland, NY-based Wounded Bird Records has been quietly reissuing a plethora of CD titles that are generally geared for collectors but most definitely appeal to causal music lovers as well. Not a label to focus on one genre, Wounded Bird has just about every musical style covered – from OC punks Agent Orange to Jazz legend Joe Zawinul. In between, you’ll find releases by the golly-ricious Jim Nabors, Hard Rock heroes Montrose, former Eagles members Don Felder, Joe Walsh and Timothy B. Schmidt and way too many others to list. 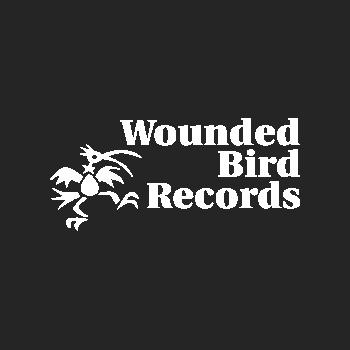 In the early days, Wounded Bird was a straight reissue label – no bonus tracks or liner notes. However, over the years, they’ve started adding bonus material to some of the releases, which makes them even more exciting. LOS STRAITJACKETS/What’s So Funny… review! A few years back, it wasn’t a shock to see that British singer/songwriter Nick Lowe would be touring with American instrumental Rock combo Los Straitjackets. Both Nick and the ‘Jackets occupy the same musical universe although they are on opposite ends of the galaxy.